Gossip is one of the staples of SIHH and, as far as gossip goes, it doesn’t get much juicier than this. 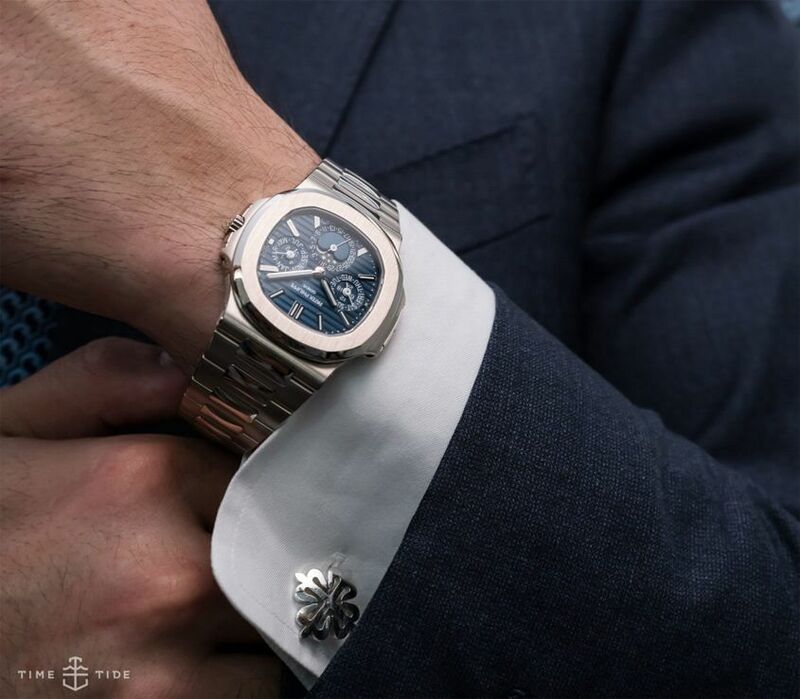 Bloomberg are reporting that Patek Philippe — one of the last great independently held watchmakers — may be considering a sale. Based on a note by analysts Berenberg, there’s industry talk of a sale, which would be expected to cost seven to nine billion euros. Now, write this off as pure speculation, but as the Bloomberg article suggests, there may be some basis to the rumour. The next question: who could buy it? Swatch or Richemont perhaps, but also don’t write off Kering, LVMH, Hermès or even Chanel, all of whom have deep pockets and form with high-end watch brands. There might be nothing to it, but what if there is? Read the full article here.